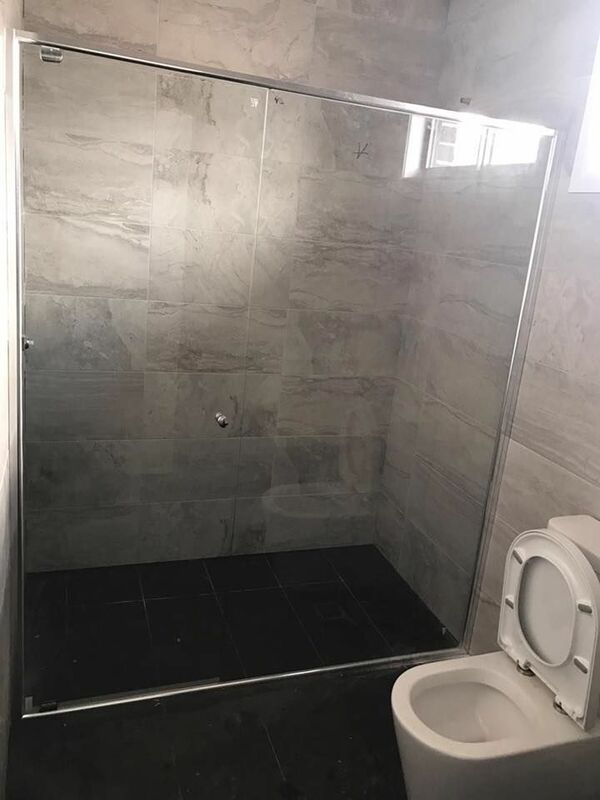 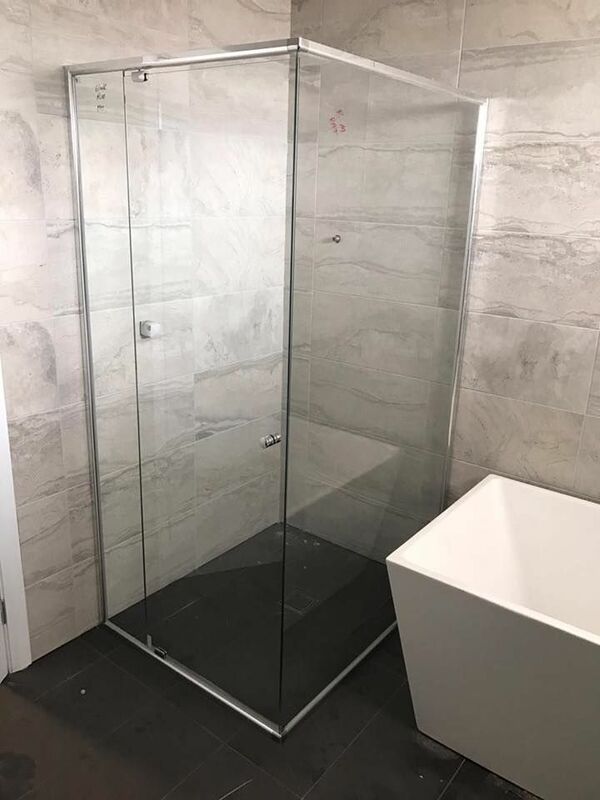 Semi Frameless Shower Screens have a Frame running around the edge of the shower screen, and the rest of the glass is Frameless. 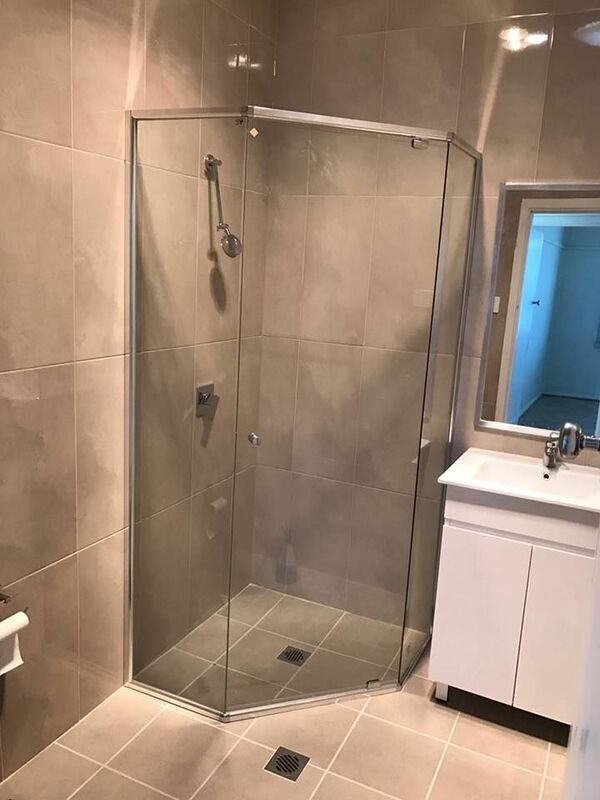 They give a sophisticated look similar to the Frameless Shower Screens. 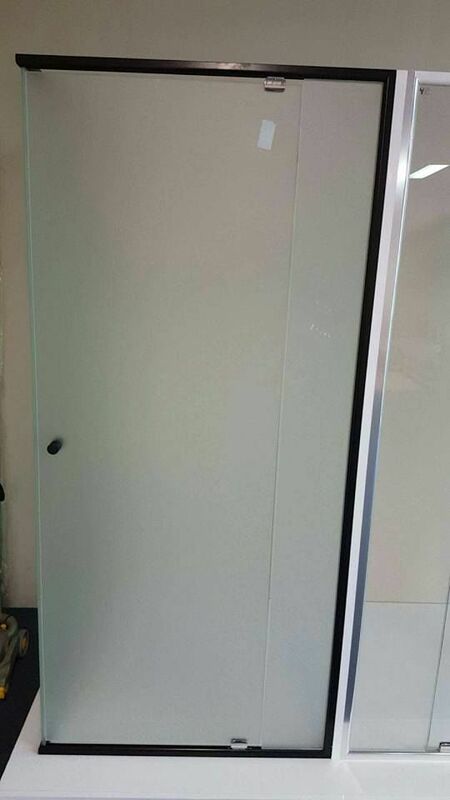 The Frame can come in chrome or black, and we offer both clear and frosted glass.